I hear from my other Compliance friends that the CCS and CHC are pretty useful to get. I haven't gotten either, so I cannot speak from personal experience. Thank you for the feed back, It definitely gives me something to think about. 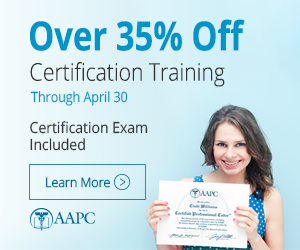 The issue is that certifications will only get you so far. You really need an advanced degree. A lot of Chief compliance officers are JDs but an MHA or MBA helps you understand the business and healthcare side. Another degree becoming popular is a Juris Master in Compliance law. Basically legal training for non lawyers. Good luck.